Mark Abley said his father was 'devoted to music' and spent many years in Saskatoon. A new book chronicles the life story of a Saskatoon organist and father who was a brilliant musician and patient teacher, as well as a man who struggled with depression and self-doubt. 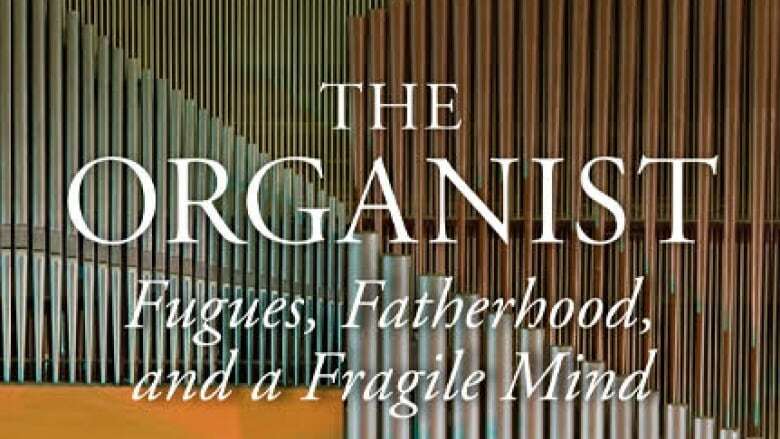 The Organist: Fugues, Fatherhood, and a Fragile Mind was officially released on Jan. 19 by the University of Regina Press. It chronicles the complicated father-son relationship between Mark Abley and his father Harry while the two were living in Saskatoon, Sask., and while travelling abroad. Abley said music was everything to his father. "At heart, he was devoted to music and he knew that he could make great music come alive through his fingers and his feet," Abley told Saskatchewan Weekend's Shauna Powers. "When he was at the organ, my father felt in control of life. When he was not at the organ I think he always struggled to have any sense of control," he said. "I think he felt often in his life that he isn't recognized for his vocation. I think he felt taken for granted." Abley said he knew his father had undeniable talent after his father toured in Germany and Switzerland. He said the reviews in the local German and Swiss papers were very flattering. "They indicate that my father was seen as a concert organist on a par with the top European organists," he said. Harry Abley died of cancer in 1994. 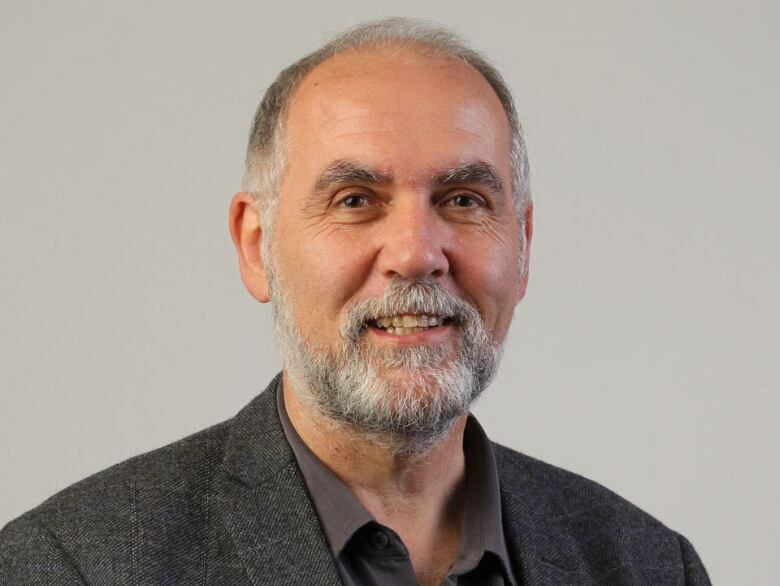 Soon after, Mark Abley started writing the book, but paused after the first 20,000 words. Abley said partly because he was working fulltime and he had two small children, but mainly because he felt he couldn't be honest while his mother was still alive. "It was only after she died a few years ago that I felt able to go back to this project and take it up again knowing that I could write as honestly as I needed to," he said. Abley said there was tension in the book but also good times. He wrote about a time in 1980 when his father was living in Saskatoon but touring in Germany. Abley was 25-years-old and joined his parents for a week to help with the old organs. Abley said in two concerts with century-old organs, his father would take care of the organ stops on one side of the keyboard and he would manage the stops on the other. "I became his assistant," he said. "I was able to really take part in the whole experience for him of giving a great concert. I didn't often see my dad beaming with pleasure but that was one of the occasions when I did." Abley said he's found a sense of peace with the book being finished and published. "I hope that people will recognize that there's also good moments in there too," he said. "I know that there's a lot of tension and stress in the book but I hope it's not only tension and stress, it's also in a way about the power of art to help us through our darkest emotions."